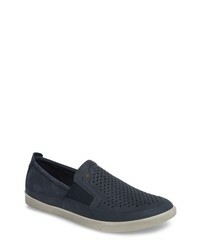 Ecco Collin Perforated Slip On Sneaker $89 $149 Free US shipping AND returns! 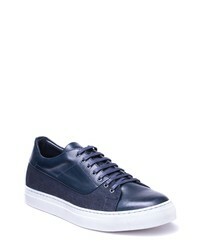 Michael Bastian Signature Low Top Sneaker $140 Free US shipping AND returns! BOSS Tribute Sneaker $345 Free US shipping AND returns! 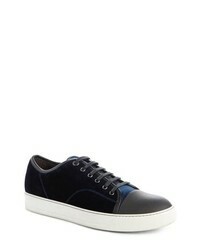 Jared Lang Luke Low Top Sneaker $198 Free US shipping AND returns! PLAE Larkin Low Top Sneaker $110 Free US shipping AND returns! 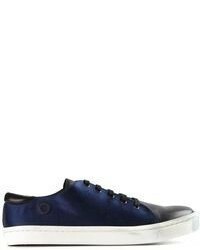 Magnanni Merino Sneaker $325 Free US shipping AND returns! 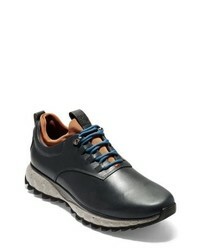 Cole Haan Zerogrand Explore Sneaker $250 Free US shipping AND returns! 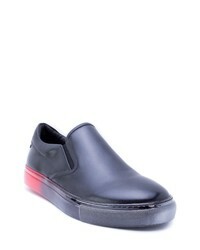 Reaction Kenneth... Center Slip On $48 $69 Free US shipping AND returns! 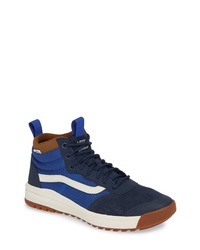 Vans Ultrarange Hi Dl Sneaker $89 Free US shipping AND returns! 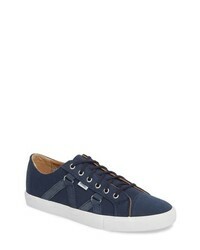 Jared Lang Rome Sneaker $198 $249 Free US shipping AND returns! 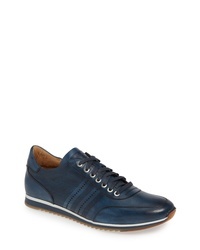 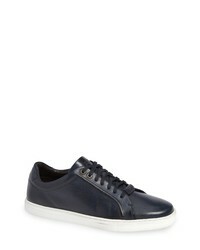 Lanvin Low Top Sneaker $525 Free US shipping AND returns! Badgley Mischka Cagney Slip On $161 $270 Free US shipping AND returns!